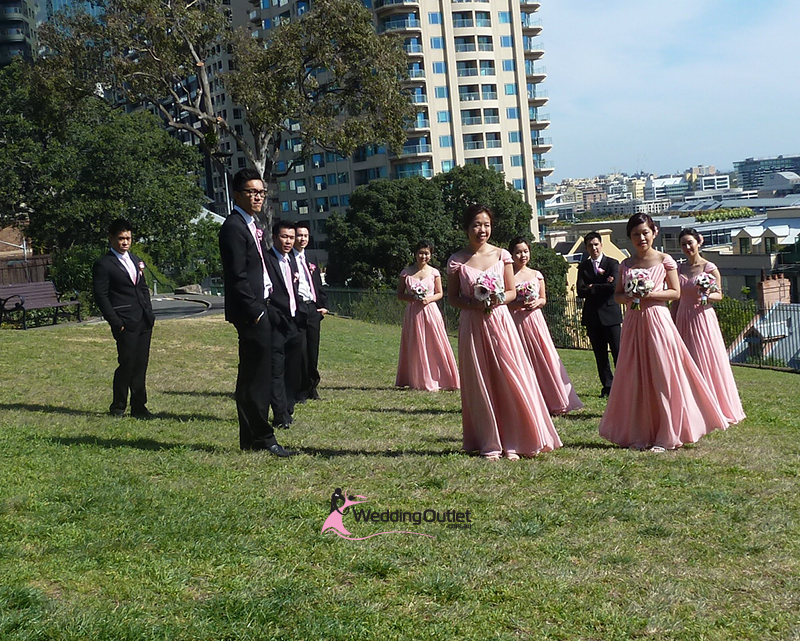 The colour pink may have been your favourite colour when you were a little girl, whether this has changed or not, pink is still one of the favourite colours chosen for bridesmaid dresses. 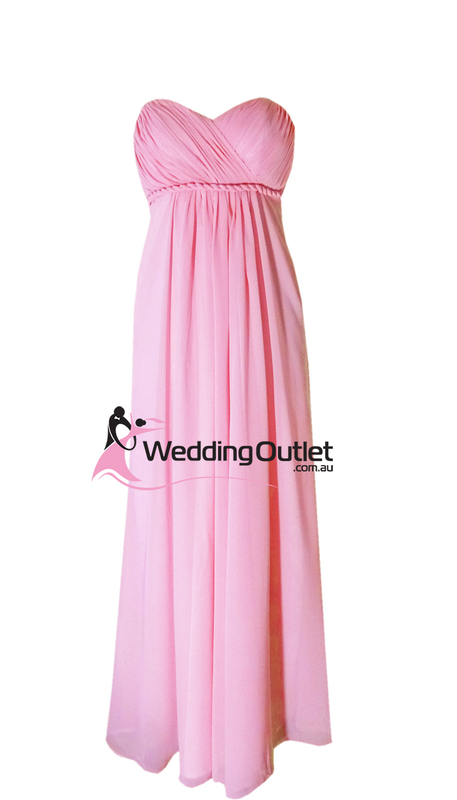 Pink is a girly colour and we sell all shades of pink. 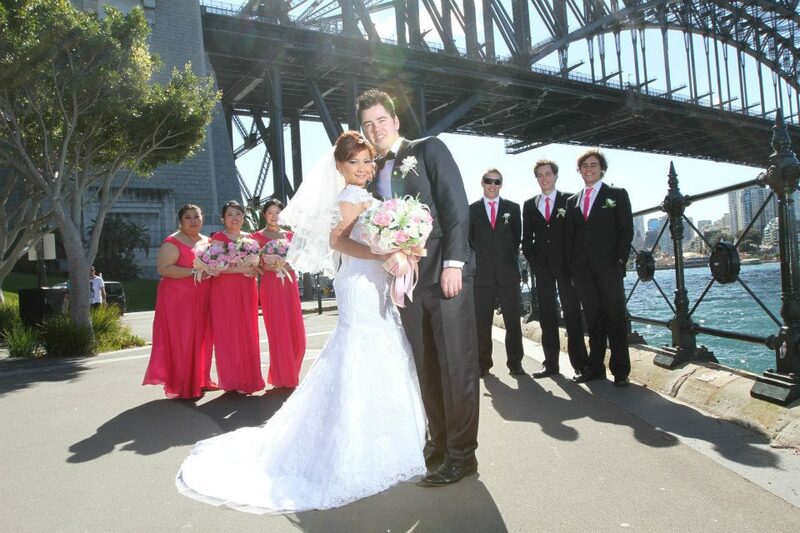 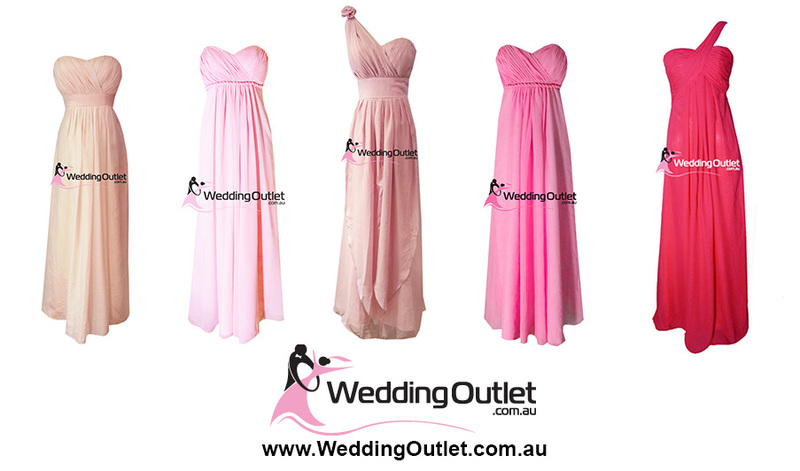 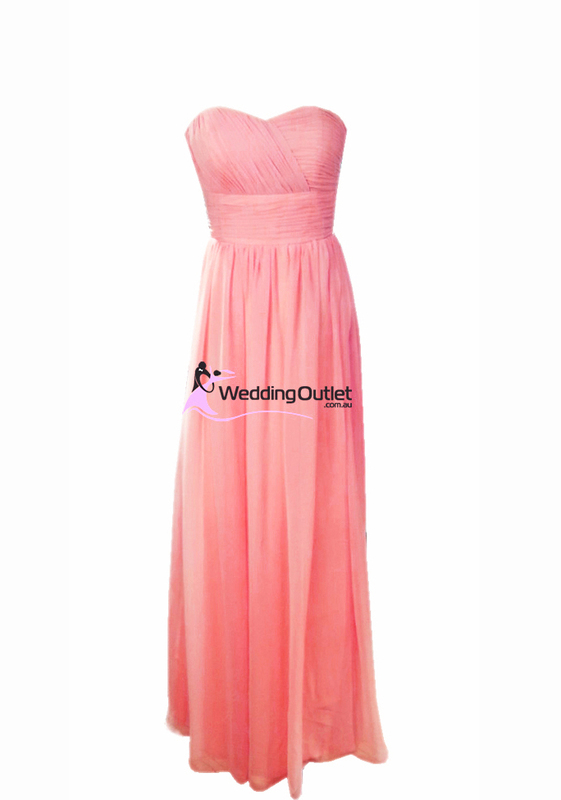 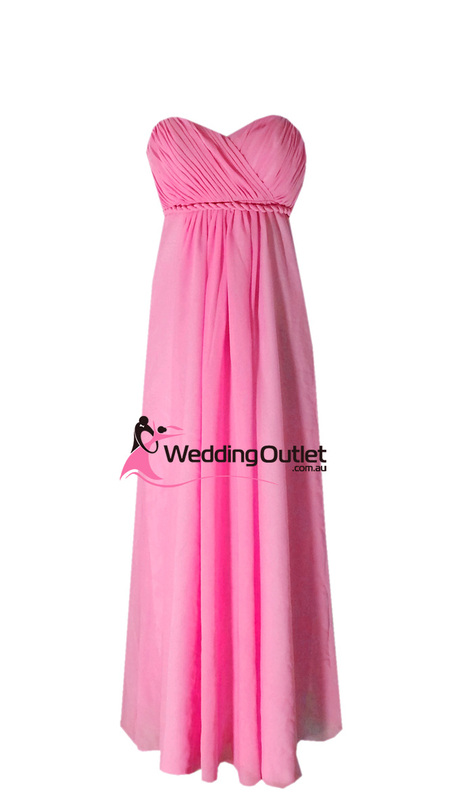 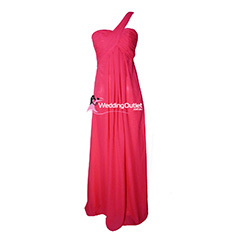 Our double sleeved bridesmaid dresses like the A1029 and AK101 are the most popular styles. 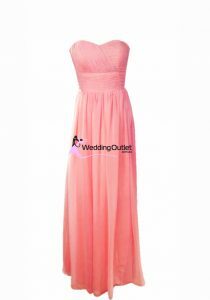 The ‘dusty rose’ pink colour is a light cross between peach and pink, the ‘baby pink’ is a light type of pink, the ‘coral pink’ is a mix between peach and pink but a stronger type of shade, the ‘hot pink’ is a dark and strong pink colour, and the ‘dusty pink’ is like a dark musty type of pink colour.